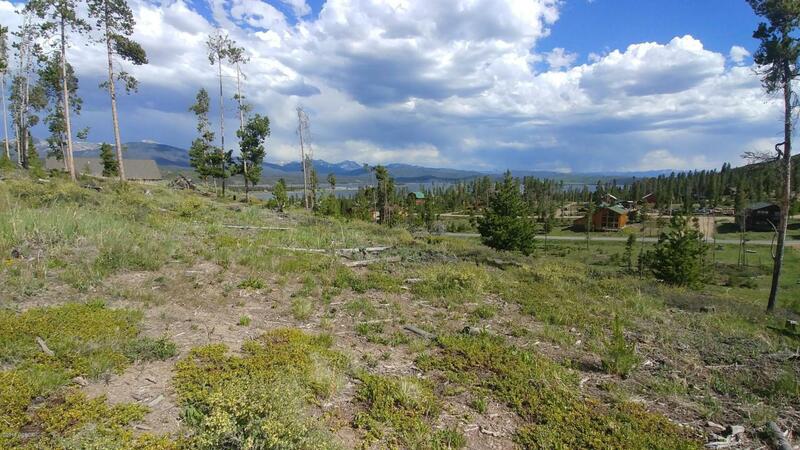 Beautiful views of Lake Granby and the Mountains that will never be blocked from this lovely affordable lot. All utilities available, just drill a well and you are in business. Close to National Forest access, walk to the lake for fishing, easy access off the main road.